Superstar Mahesh Babu has been a hot favorite for several reputed national brands, and he currently endorses leading brands like Thums Up, Navratna Oil and most recently, Intex Mobiles. Now, noted Telugu actor and Mahesh Babu’s brother-in-law Sudheer Babu will be following suit as he has signed his first national brand endorsement deal with Halls. Sudheer Babu will be appearing in the upcoming TV commercial for the newly introduced Halls Lemon Honey flavor. Like Mahesh, Sudheer Babu too is spreading his reach beyond the Telugu market and he will also be making his Bollywood debut with Tiger Shroff’s Baaghi. 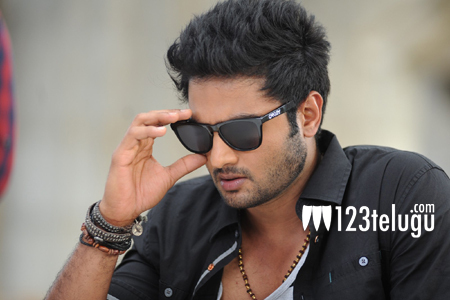 Sudheer Babu’s upcoming Telugu film, Bhale Manchi Roju, is slated for a December 25 release. The film is carrying a positive buzz in the trade circles.